To ensure quality and safety, it’s critical for the food industry to manage and track non-conformances that can lead to product defects and disastrous mistakes. Risk Management tools and practices were specifically developed to protect against these food safety dangers. By leveraging them, the food industry can protect itself from the risk of a lawsuit, accident, deliberate acts, and even acts of nature. 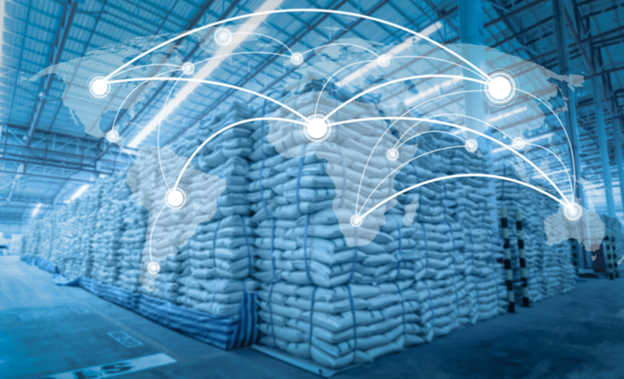 From supply chain to food health, the food industry cannot be entirely free from internal failure or external events that can threaten productivity and safety. However, having risk management practices in place puts you in a better position to protect yourself from the risks your business is exposed to every day. The key to managing risk is to identify all parties that are involved. It’s critical to understand who is accountable for food safety risk, quality, and compliance. When it comes to minimizing risks with manufacturing foods, everyone should recognize that it is a responsibility shared across all levels; this involves plant managers, quality, and food safety group, corporate supply chain, operations staff, QA personnel, and your maintenance crew. 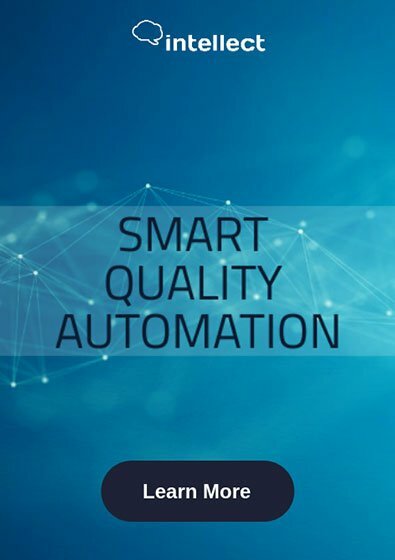 Your QA personnel plays a significant role at all stages of production, making them critical to your overall risk management plan. Without diligence in documenting areas of high risk and communicating concerns to relevant stakeholders, risk cannot be mitigated. Your employees handle day-to-day processes; therefore, risks start with your people. To lessen the possibility of devastating situations, your team should be properly trained in equipment handling, customer service, and safety procedures. Ensure they’re across on employee health codes that outline employee hygiene, inspections, regulated equipment, and even which cleaners are acceptable to use on facilities and surfaces. While equipment may seem self-explanatory, it would surprise you how many times the wrong assumptions on how to operate equipment has led to disastrous accidents. To boost compliance, train employees how to properly handle all equipment. Thoroughly explain safety protocols that include proper handling, storage, and preparation of food items. Empower staff with food safety software that complements your overall risk management efforts. Visibility, communication, and compliance can all be improved by using the right solutions. Communication is crucial. Without it, contamination risks may not be addressed immediately. Safety and quality are all put at risk when there is a breakdown in the exchange of information, leading to dangerous consequences. With the right food safety and risk management software, you can establish a safety plan that meets FDA Food Safety Modernization Act (FSMA) compliance requirements and optimize operations by standardizing practices and eliminating duplication of documentation. You can increase productivity by automating manual processes that are repetitive and slow down productivity. And because you have access to historical data, you can analyze and predict trends and identify risks.